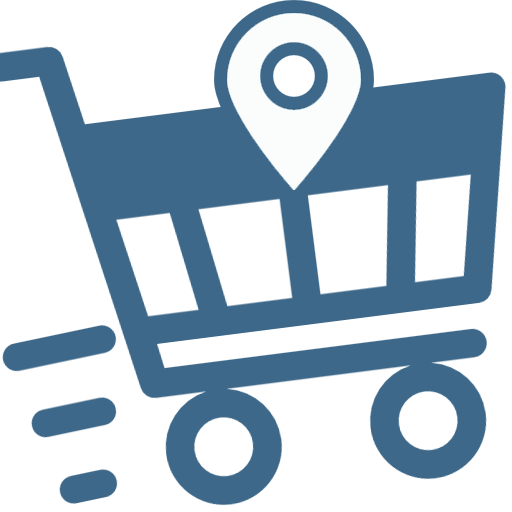 In search of quality sand and not just the lowest price in town? Purchase from the leader in beach volleyball court construction! We've been constructing beach volleyball courts for the past 20 years. We've been manufacturing long lasting equipment here in the United States and instructing homeowners / contractors how to prep /drain courts properly. It's been disappointing in the past to build beautiful volleyball courts with great equipment in perfect settings and end up with bad sand. Year after year we were asked where to find or buy good volleyball sand. Our stock answer in the past was to have you call around and ask for washed masonry sand. This answer has proved itself over and over to be the wrong one. When you call 10 or so local sand and gravel companies asking for a volleyball sand they will tell you "they have something" or "this is what we have sold in the past." They are in the business of selling sand and it's very expensive to return so they get to sell a product with no return policy. It's very rare to speak to someone selling sand and gravel that plays beach volleyball. They have no idea if the sand they sell is great for volleyball or not. It can be too dusty. It can be too coarse. It can compact too much. Masonary sand's "pea gravel" being removed by Volleyball USA's Sand Grate. 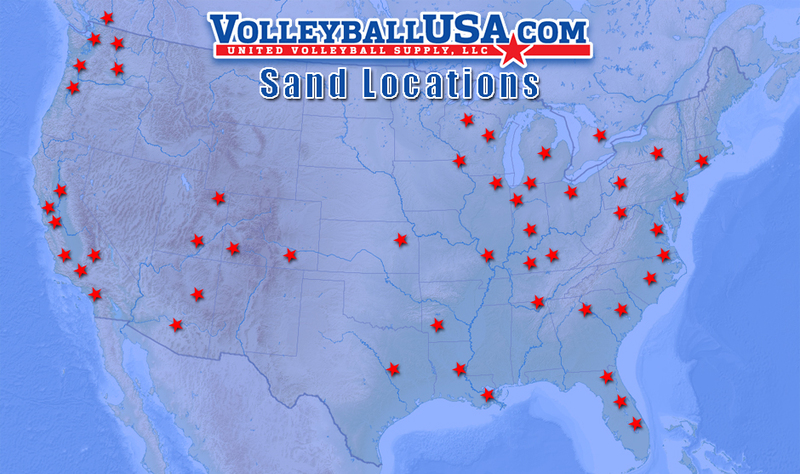 For us to confirm that a sand is good to play volleyball in, we constantly evaluate sands we've sourced throughout the United States to provide the best possible product closest to your location. Mother nature only makes so much and it constantly changes depending on how much material was at a site to begin with and how much is being removed for other projects. We have reviewed approximately 25-50 sands in our popular markets trying to provide the best possible sand to play volleyball in at the lowest price. Certain parts of the United States are much more difficult to find good volleyball sand in and we feel our research and experience are well worth the years you will play volleyball on your court(s). With the volume of courts we build we have developed exclusive relationships with sand plants throughout the United States to make volleyball sand for us to resell to our customers. We often make thousands of tons at a time with most of our customers requesting 100-200 tons for their court projects. A single customer can't request a sand plant to make ideal sand since the volume is too low. 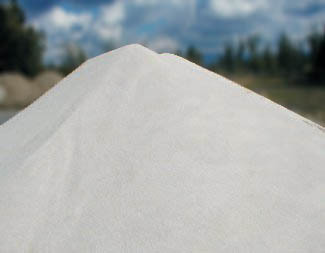 In addition to selling volleyball sand we offer a SSR (Sand Sieve Report) for sand that you may have found on you own. 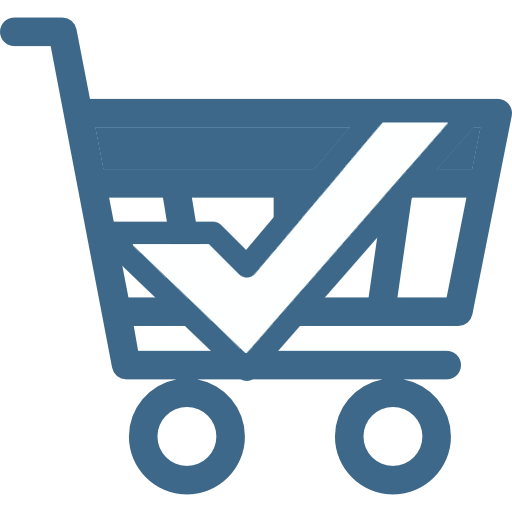 For $180 you can ship us up to 5 samples for us to process and provide individual SSR's on. These SSR's will include a comparison to popular beach volleyball locations around the United States so you can see how your local sand compares. Since sand is very heavy and expensive to ship back and forth many of our court construction customers have loved this reporting process giving them piece of mind that the sand they have found will work for years and years for them. Suprisingly many sand plant managers value these reports too as it provides future confidence for them when selling their product to other customers. Masonry sand is typically full of dust, little pebbles, or both. Masonry sand on average will typically have 3-5% dust in it with most companies screening out only 1/8" rocks or bigger. We've seen many courts built with Masonry sand that have 10% pea gravel content!!! These courts built with this bad sand will be dusty, cut your feet, knees and elbows and will pack often after rainfall. Finding sand without these three issues hasn't been easy. We spend countless hours working on sourcing / blending / screening sand to meet volleyball criteria and we do it often times to compliment the equipment we sell. 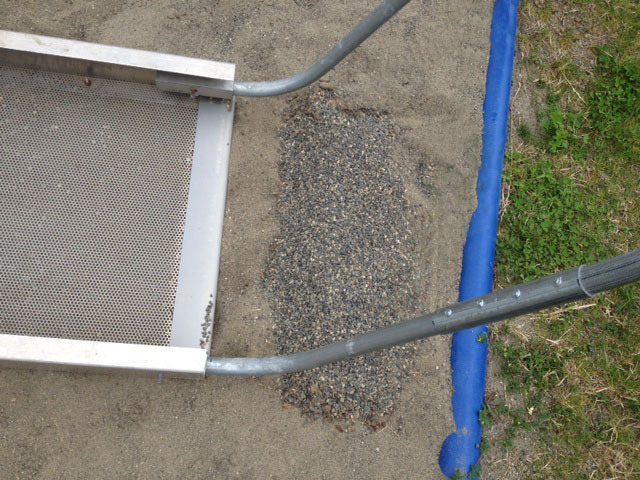 Play Sand is designed to be sat in and played with by little kids and is sold at a lower price. To keep the price low they don't remove the dust. It has lots of dust that is very noticeable as soon as you put a bunch of it down and start playing volleyball in it. We start with sand currently in use at popular spots around the country like Manhattan Beach, Santa Barbara, Ft. Myers, Etc... and make or resell volleyball sands in major metropolitan areas to closely match these beach sands just like Mother Nature did. The cost is typically more than Masonry Sand since it costs money to pay people to hydraulically spin the dust out of the sand and to remove all of the small pebbles that scrape up your skin. It takes a sand plant a long time to mechanically screen out the small rocks and pebbles when making 100-200 tons of sand for a standard size volleyball court. We are the only company in the world currently manufacturing equipment and volleyball sand to help build courts for Universities, Resorts, Companies, Homeowners, Boy Scouts, Girl Scouts, Eagle Scouts with everyone having a different budget. Often times people reach out to us to ask us for pricing initially but please feel free to ask us to work in reverse if you are trying to build a court within a certain budget. Please call us for pricing 1-800-494-3933. Example of our volleyball sand ready to deliver. Color determined by the site the sand is sourced, screened, and blended at. If you decide to purchase through Volleyball USA, you will be required to sign a Sand Reception Agreement. We work hard to source the best sand for our customers but, we do not own the companies that deliver the sand. We are asking that you type your name at the base of this agreement and send it back to us or reply with the text, “I agree to the terms of your Sand Reception Agreement,” to better understand the process of sand delivery. 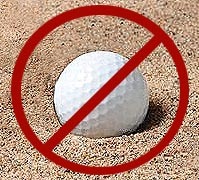 These conditions exist whether you purchase sand through us or any other company. Sand is very heavy. It is not uncommon for equipment processing sand to break down. Many sand plants run 2 (8) hour shifts and designate an entire 8 hour shift afterwards for daily repairs and maintenance. We’ve also been informed that asphalt jobs typically always take priority in the trucking world. We have experienced last minute cancellations of trucking jobs if an asphalt job becomes urgent or a prior job runs long bumping future deliveries forward a few days. With sand purchases we require an approval of a sand sample by you before scheduling the delivery of sand. (If you decline to see a sample you are agreeing to take the sand as is when it is delivered). When the delivery trucks arrive we ask that you view the sand in the truck before each load is poured onto your court. We have witnessed drivers loading incorrect product at plants that doesn’t match what you ordered and this is a mistake that is easier fixed when the sand stays in the truck and is not poured out. (You want to look for excessive dust, rocks, gravel, etc… that shouldn’t be in your volleyball sand.) In the event the sand doesn’t match the sample we can work with the trucking company on figuring out why it doesn’t and get the mistake corrected without contaminating your other sand. This is a very unique request that almost all other sand and gravel customers won’t make. The difference is you will be playing in this sand and the quality is much more important than most other customers care about. The ideal way to receive sand is in a prep area with a flexible delivery schedule. After complete delivery the sand can be transferred / installed in your court. We find this beneficial in that if you are paying for a rented tractor or labor by the hour in the event a delay occurs you are not being hit with additional costs from these outside companies. United Volleyball Supply, LLC will not be responsible for covering any jobsite costs should a plant or trucker cause as delay in that we have no control over these parties. Finally, If you schedule a delivery of your sand and you cancel / delay / change this delivery within 48 hours a $500 fee will be charged and forwarded to the trucking company. The fee is due to the fact that it is common with late notice for the truckers to not be able to get other work as they have set aside time for your job. 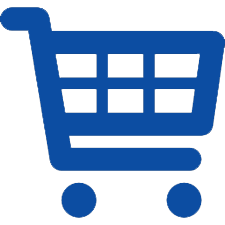 We see many customers change their minds last minute and bump the deliveries out. We don’t feel it’s fair to the truck drivers to miss out on a day of paid work because of a delay at the delivery site. Please be respectful of their time and don’t make last minute cancellations.